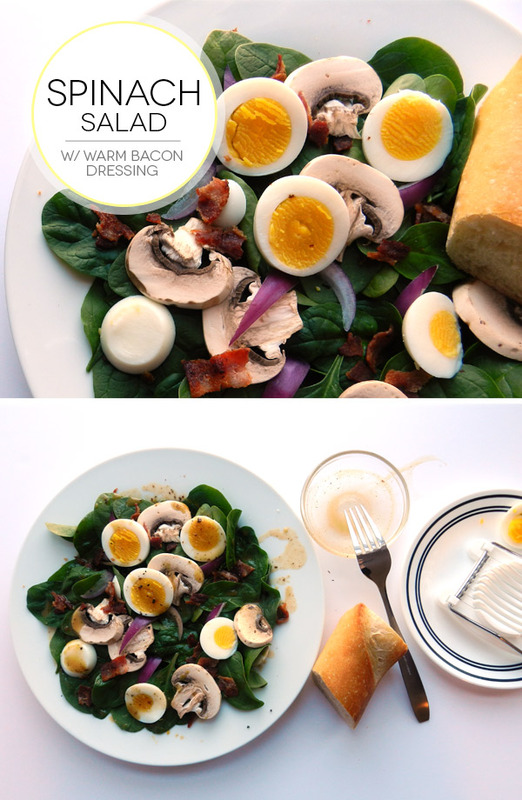 Although not typically a winter staple, I'll make an exception for this spinach salad with bacon, egg and warm dressing. Somehow these flavors still seem fitting despite the cool temperatures, and when paired with a cup of soup, it's the perfect winter meal. 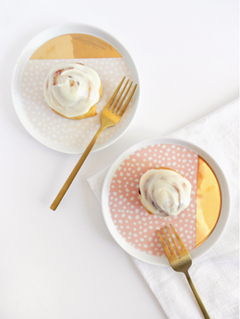 I love how simple ingredients come together to create big flavor, which is why this recipe is one of my favorites.